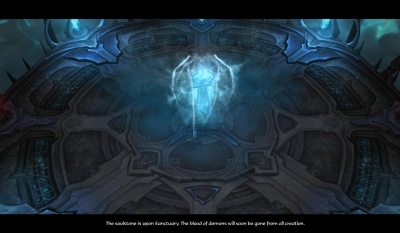 The soulstone is upon Sanctuary. The blood of demons will soon be gone from all Creation. You will be the last of your kind.  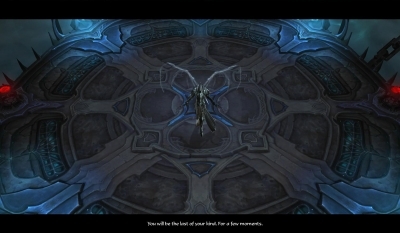 For a few moments. 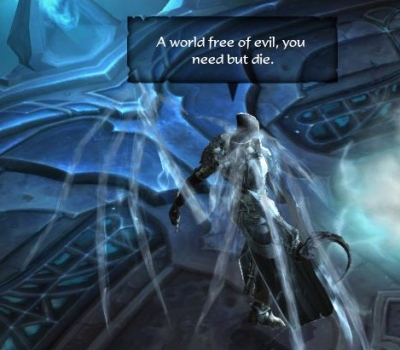 A world free of evil, You need but die. 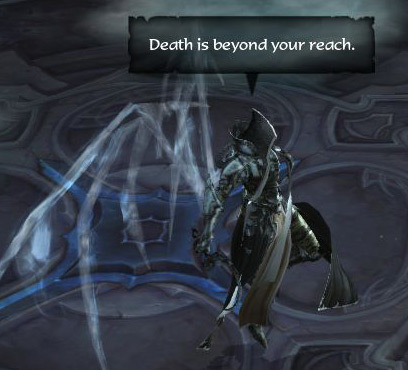 Death is beyond your reach. 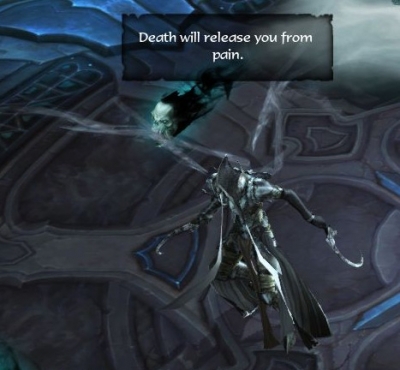 Death will release you from pain. Your world dies. 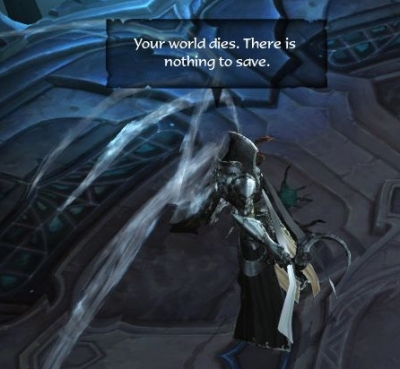 There is nothing to save. 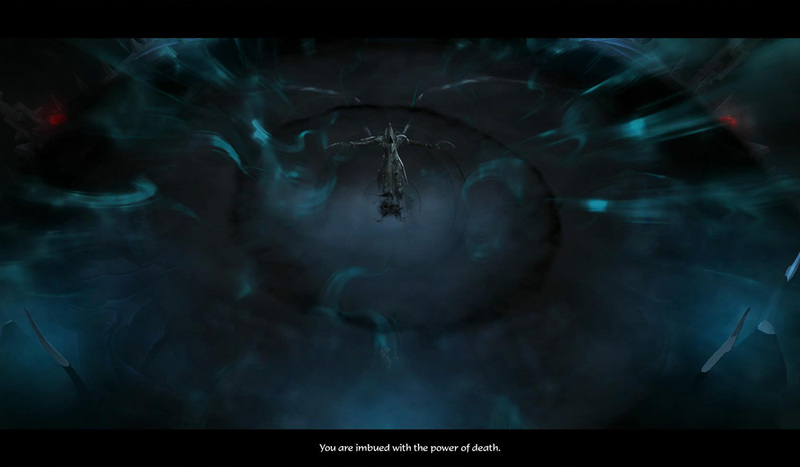 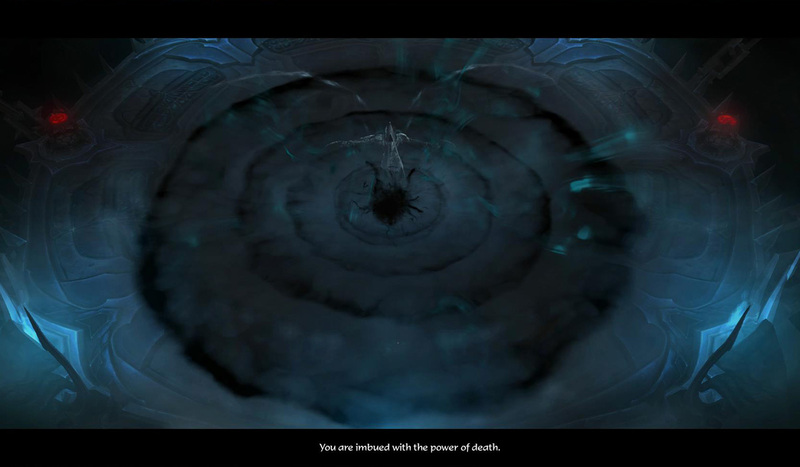 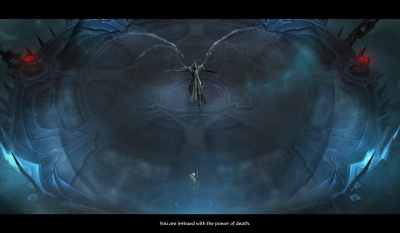 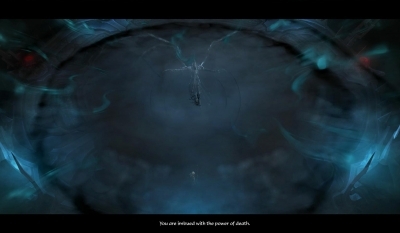 You are imbued with the power of death. 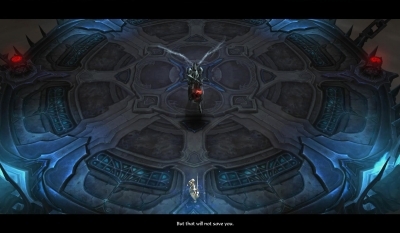 But that will not save you. 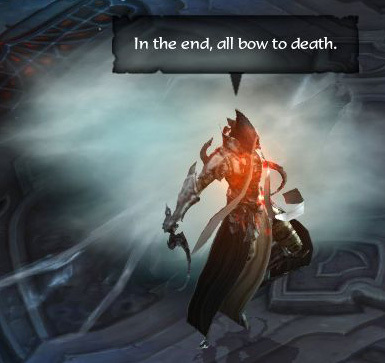 In the end, all bow to death. 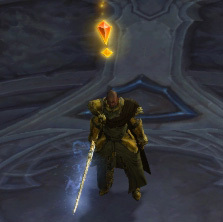 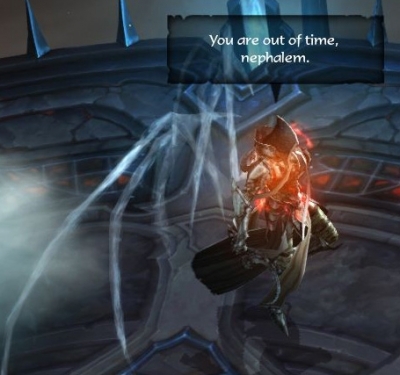 You are out of time, nephalem. 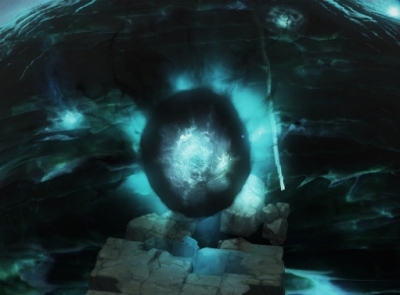 Where is the Black Soulstone? 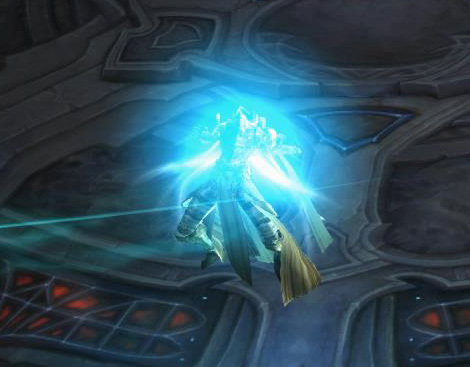 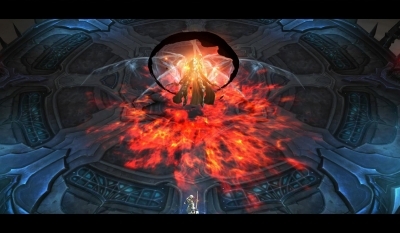 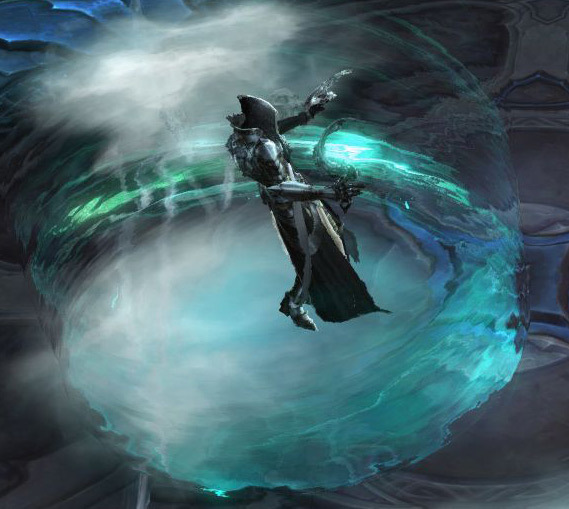 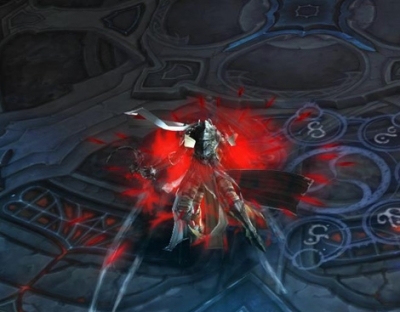 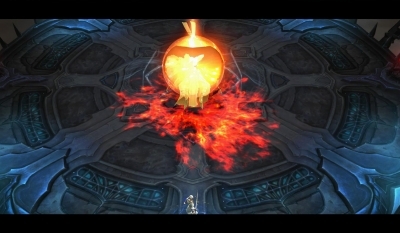 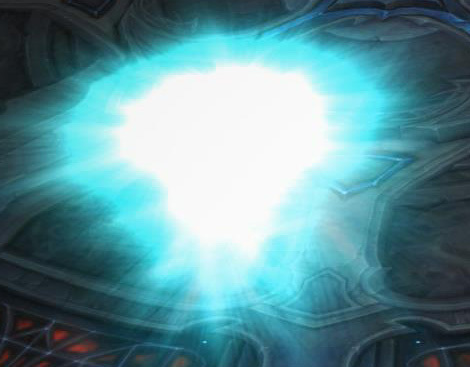 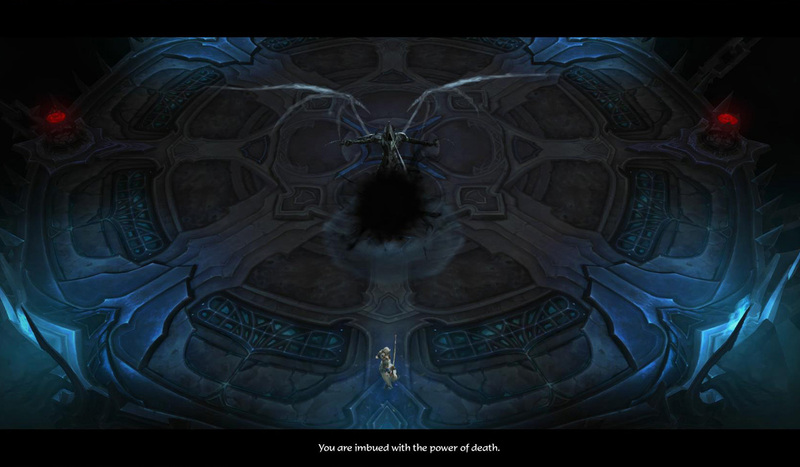 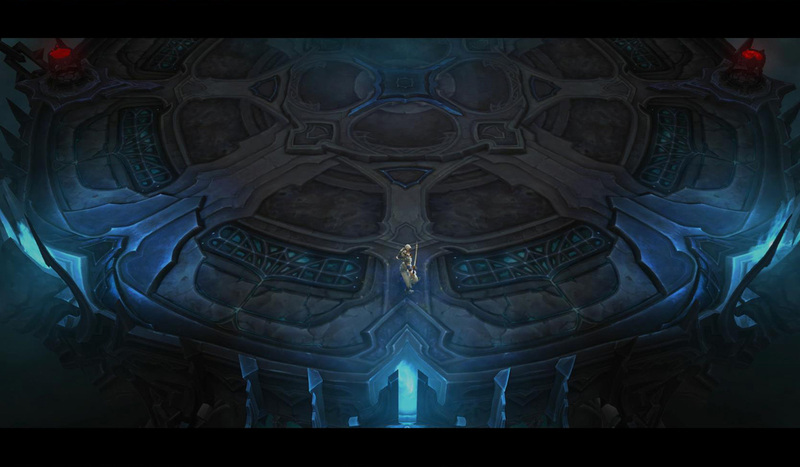 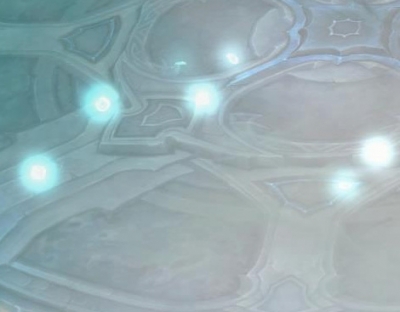 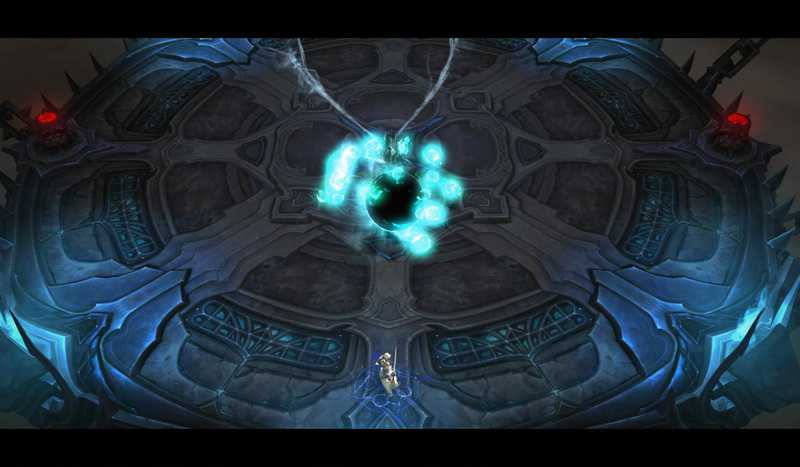 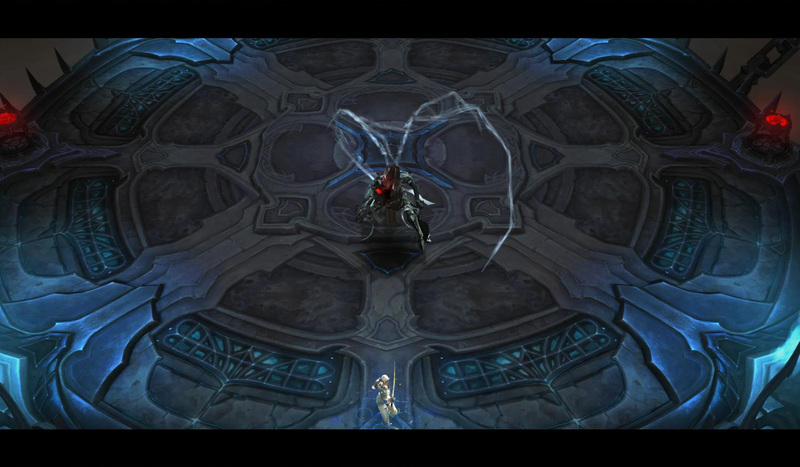 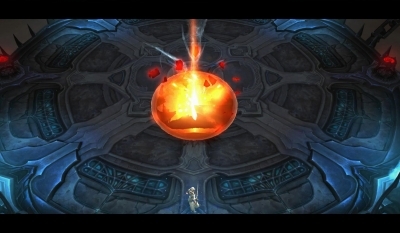 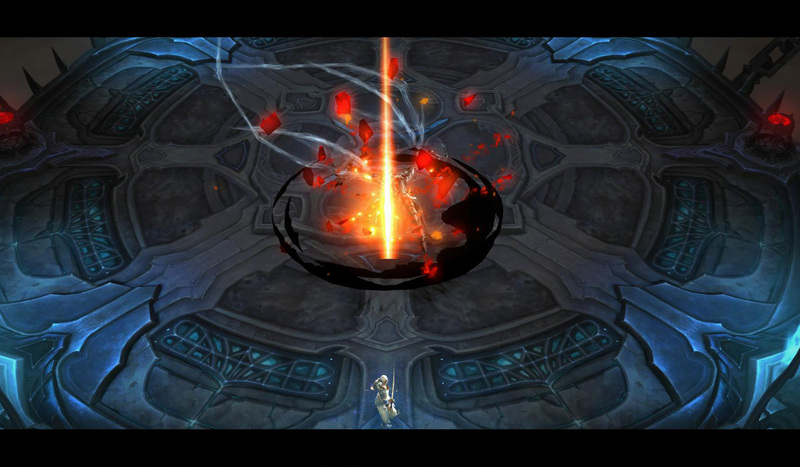 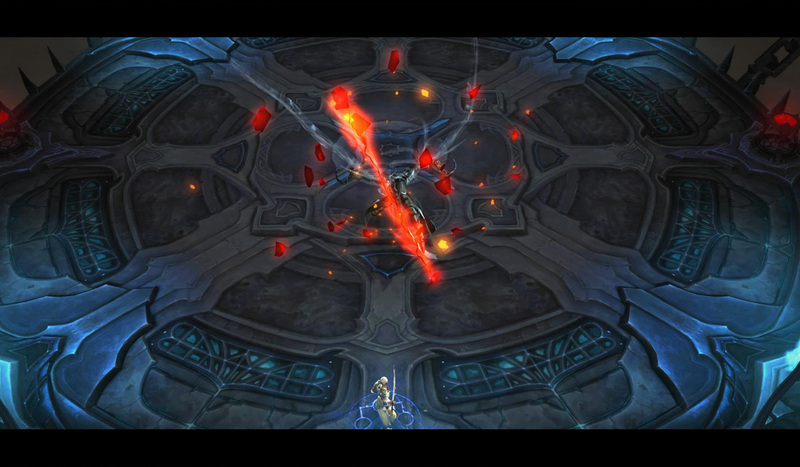 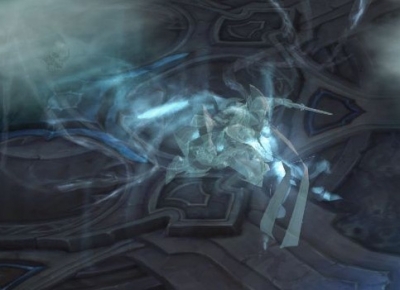 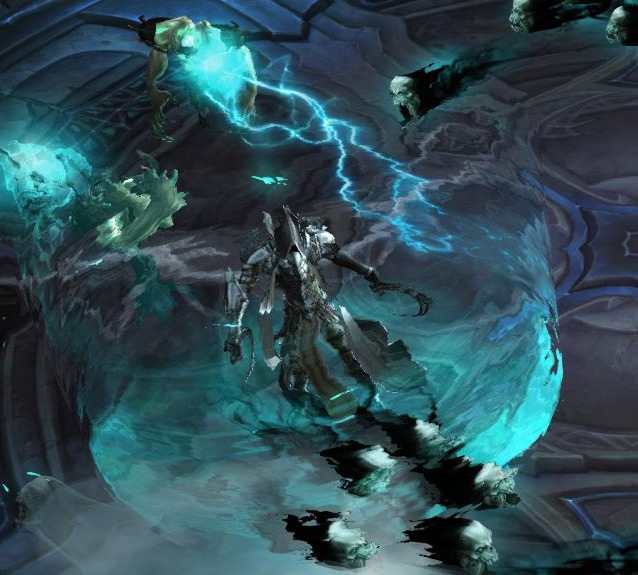 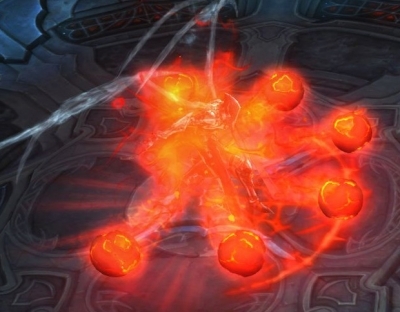 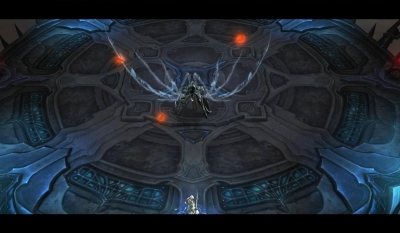 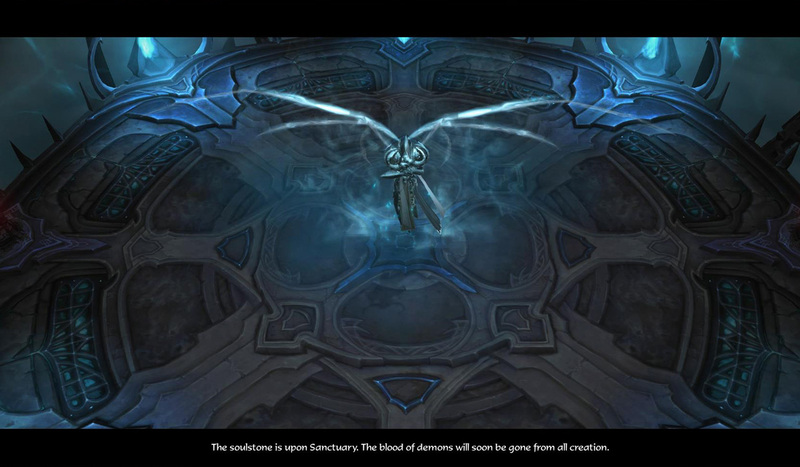 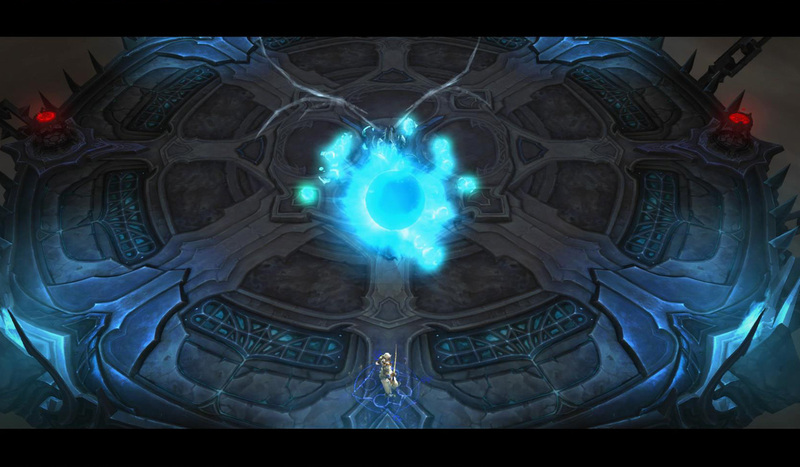 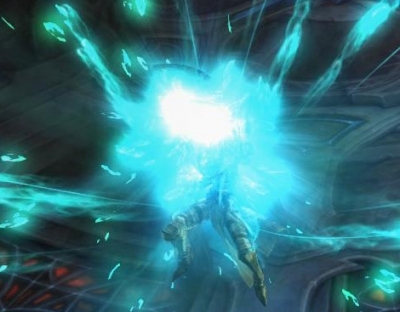 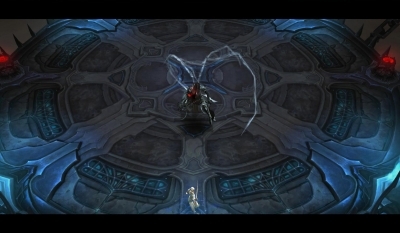 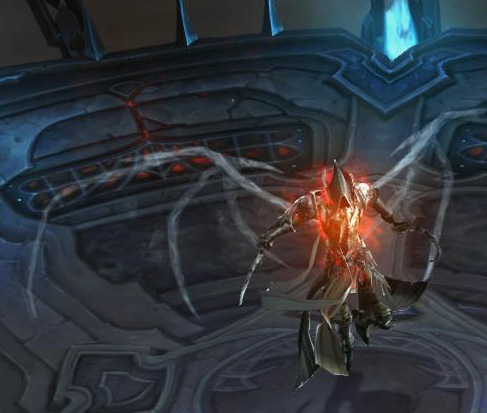 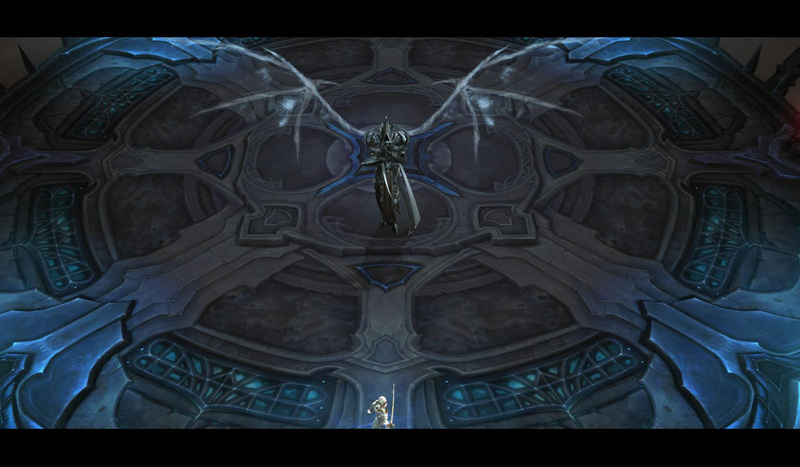 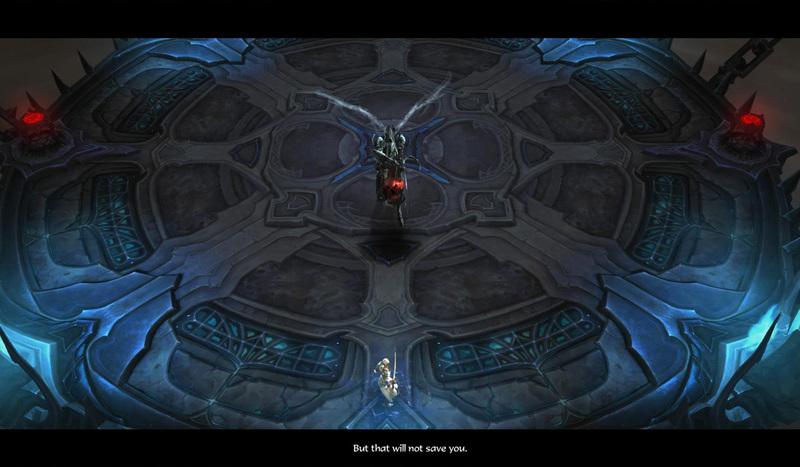 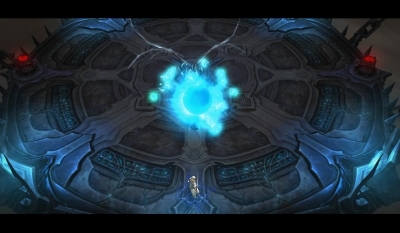 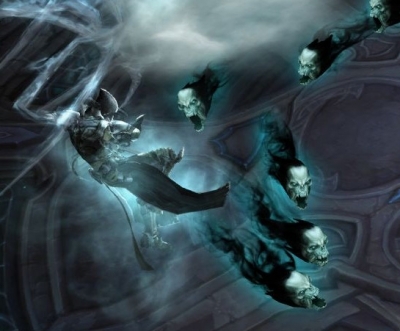 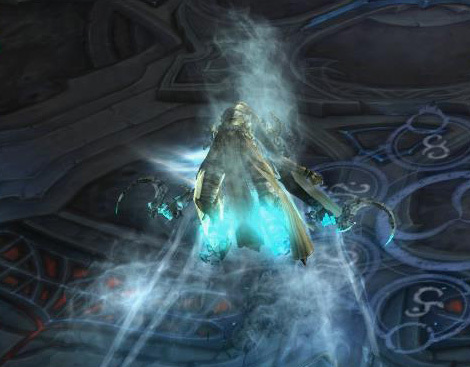 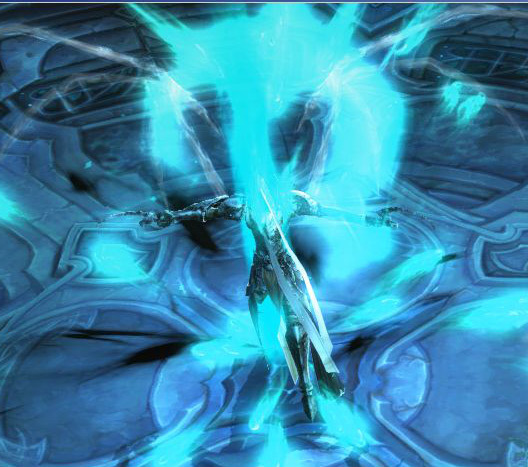 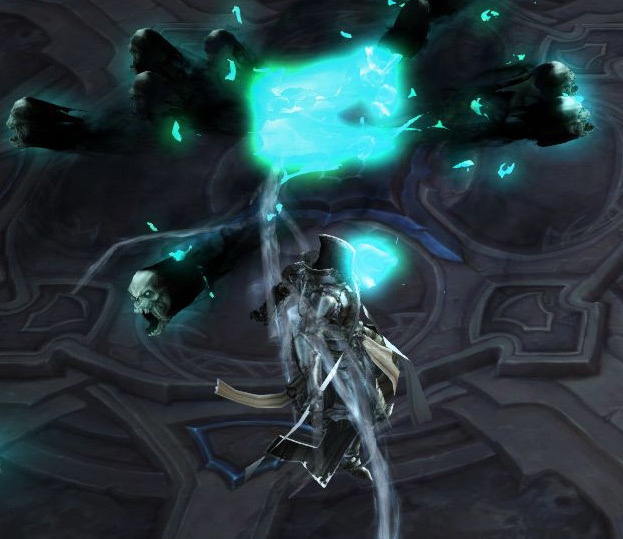 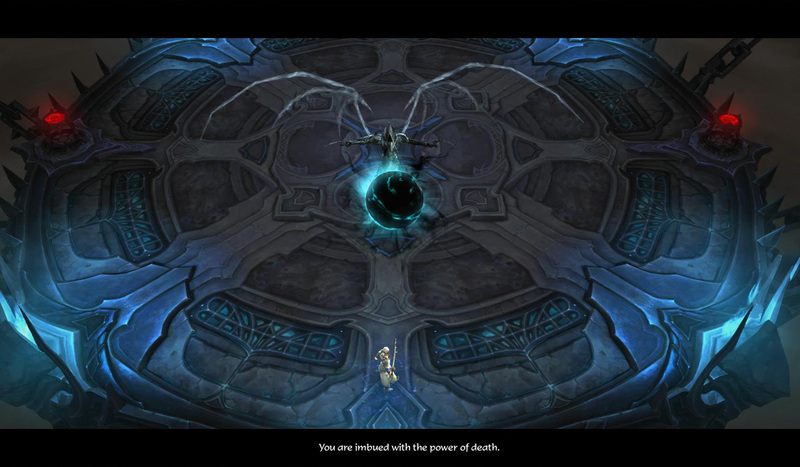 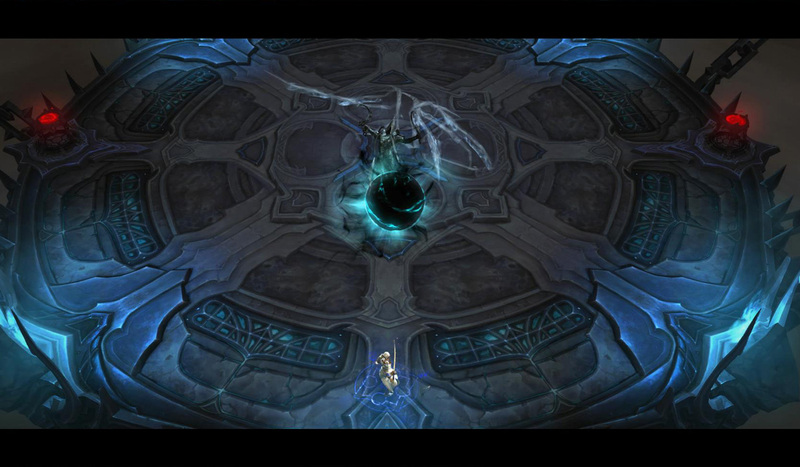 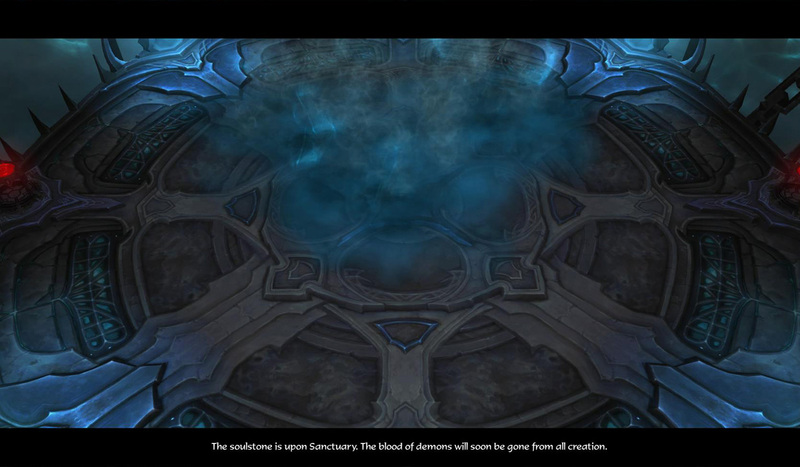 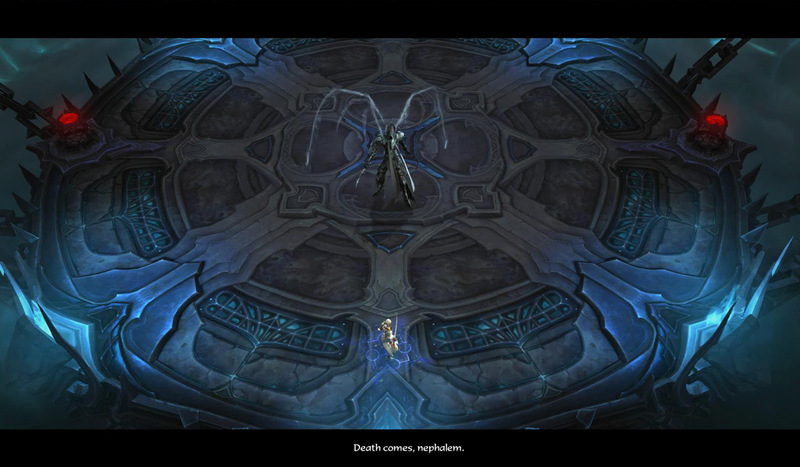 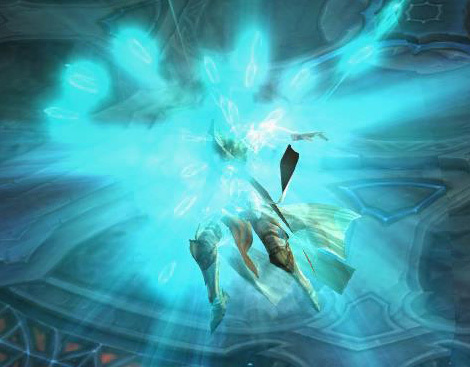 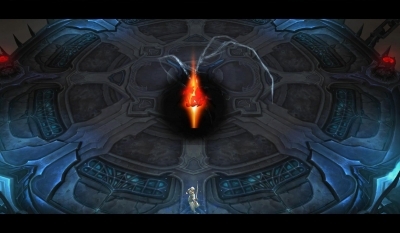 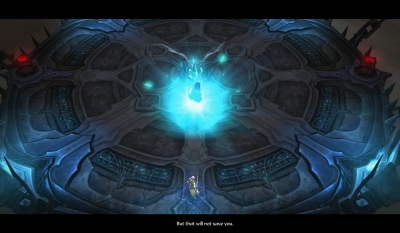 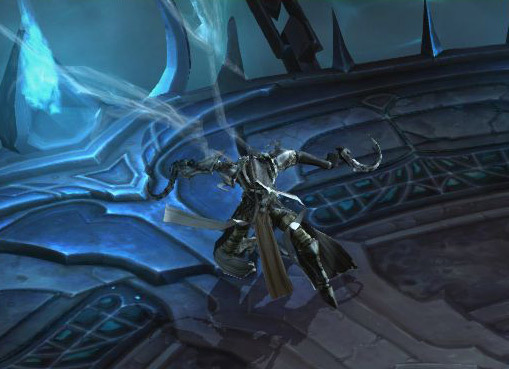 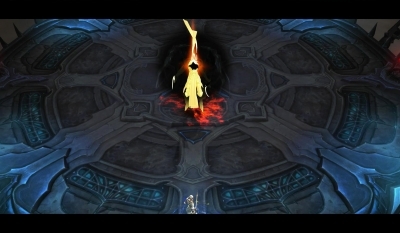 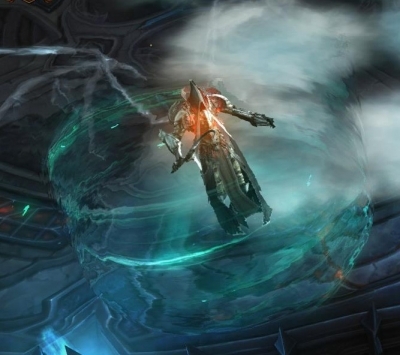 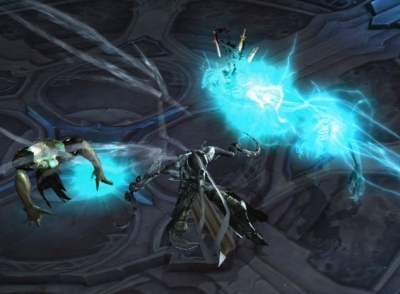 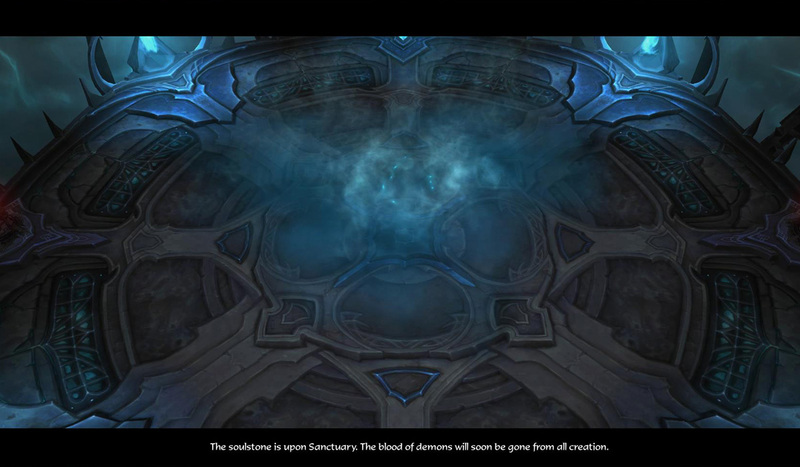 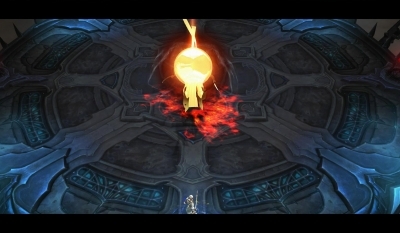 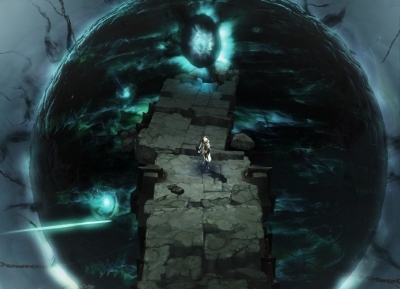 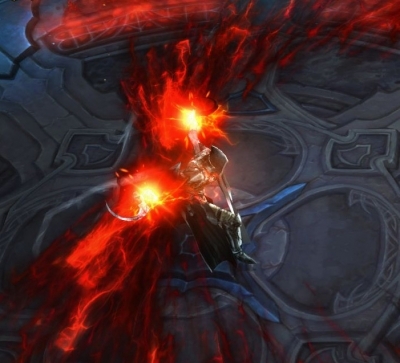 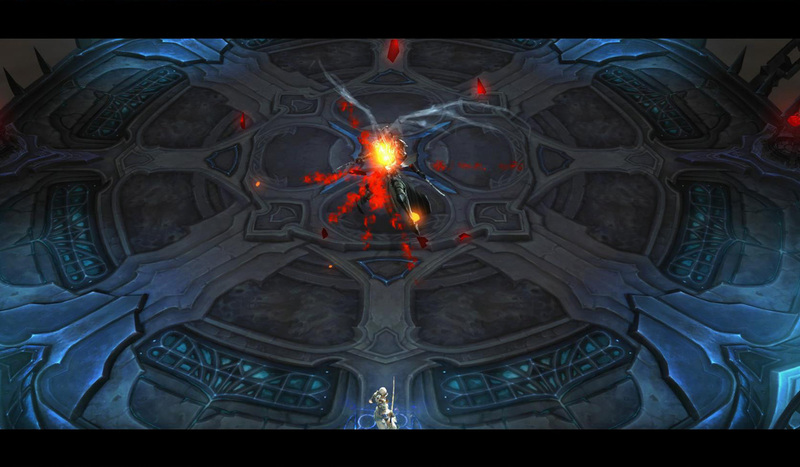 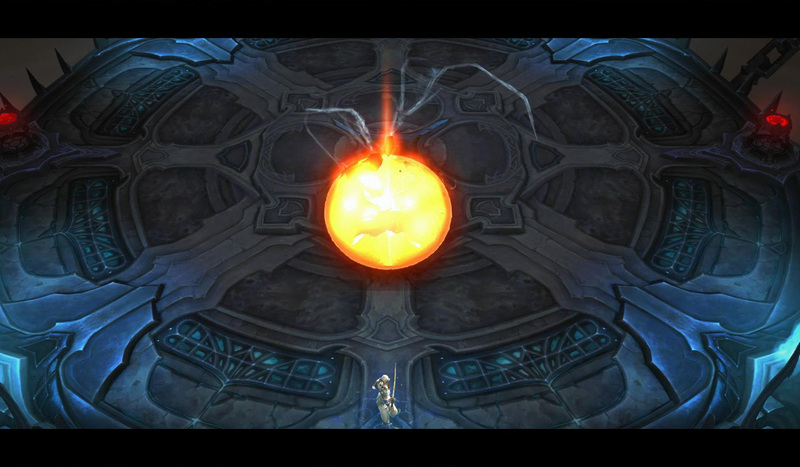 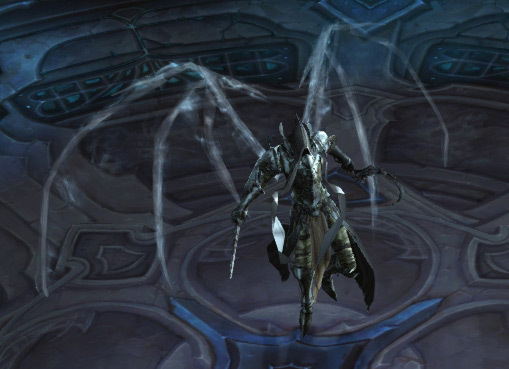 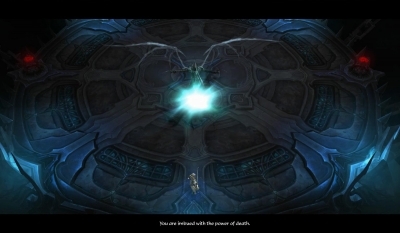 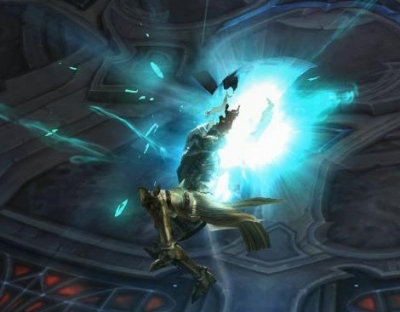 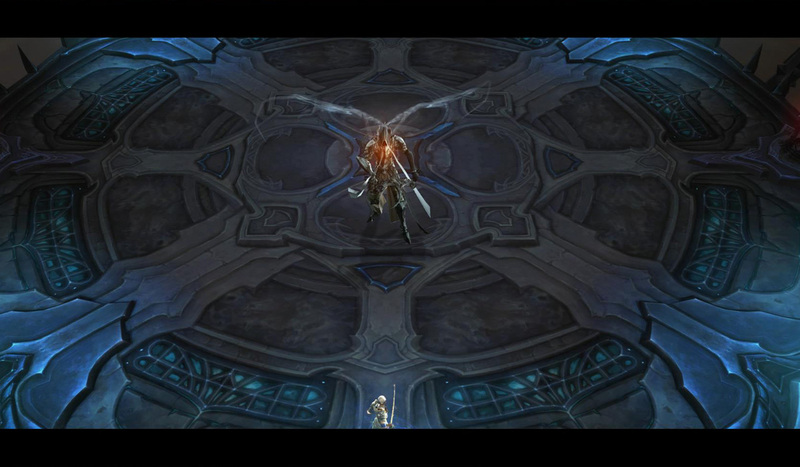 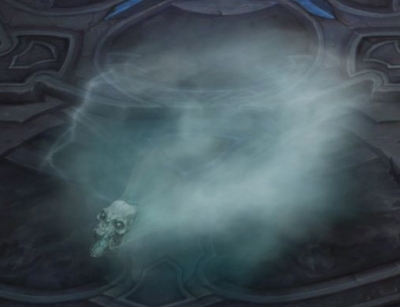 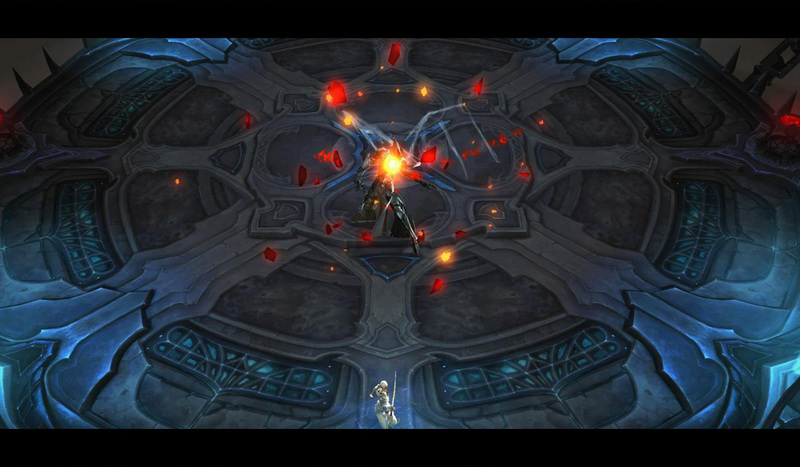 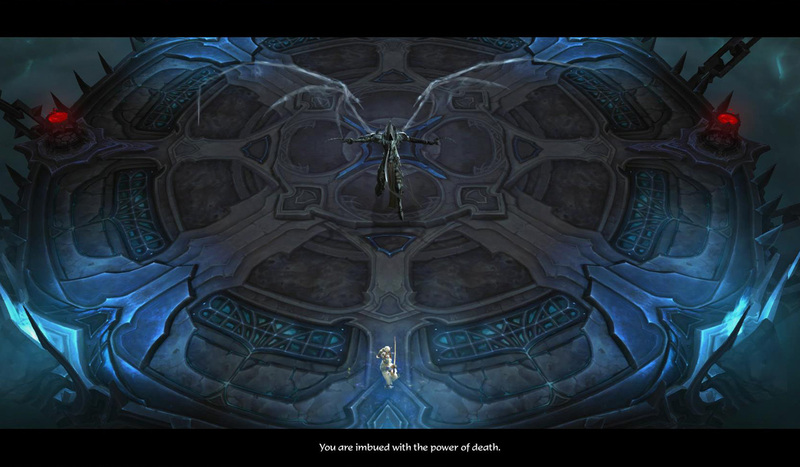 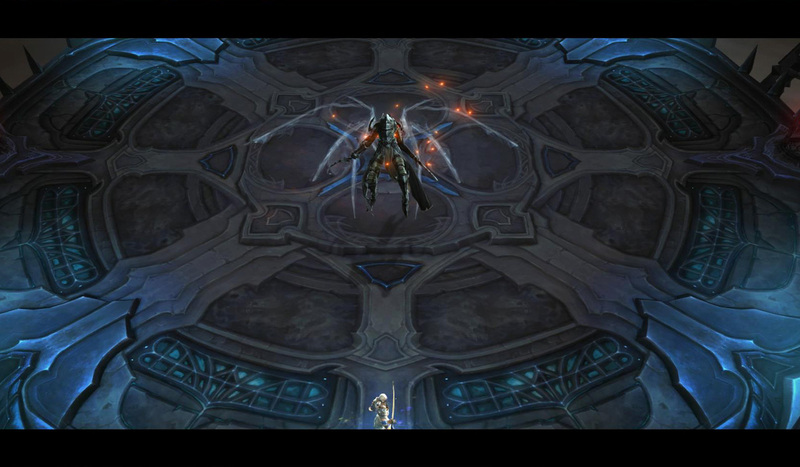 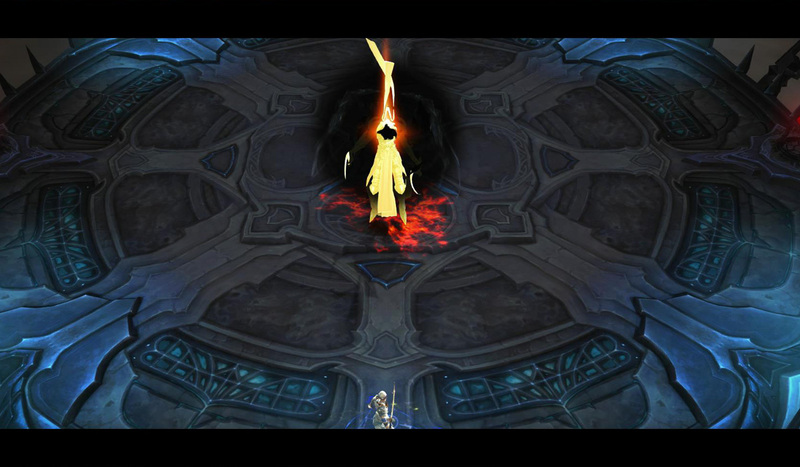 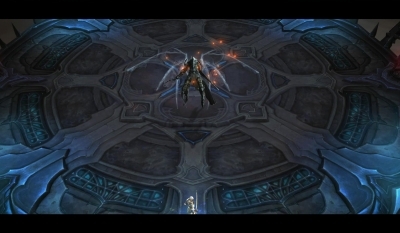 Malthael destroyed it, and consumed Diablo's soul. 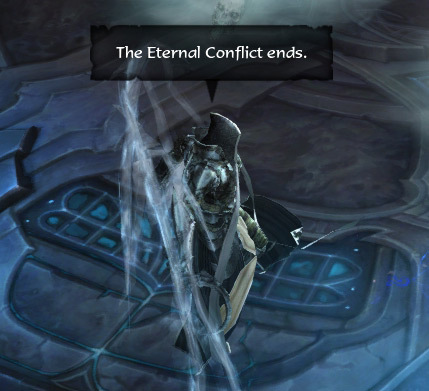 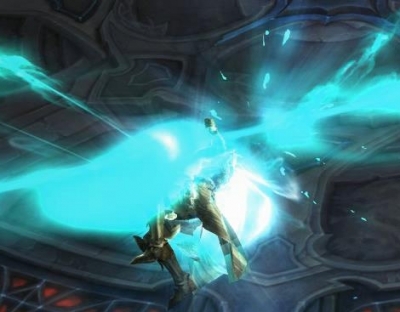 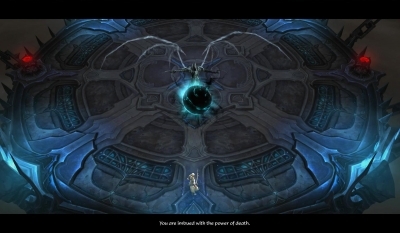 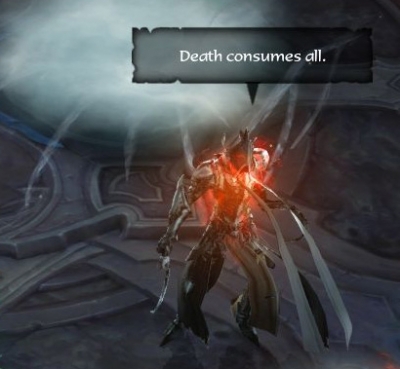 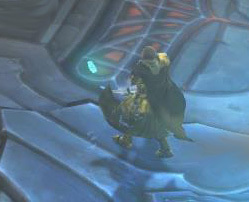 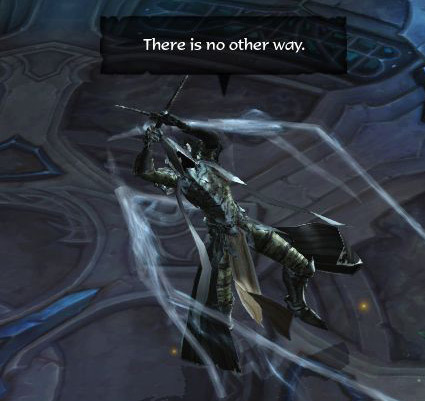 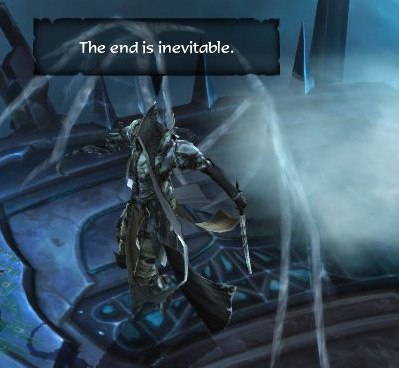 Then Malthael's death will have released Diablo. He is free.